REITs are collective property investment trusts that pool money to invest in properties. Investors can purchase units of a REIT through the stock exchange. 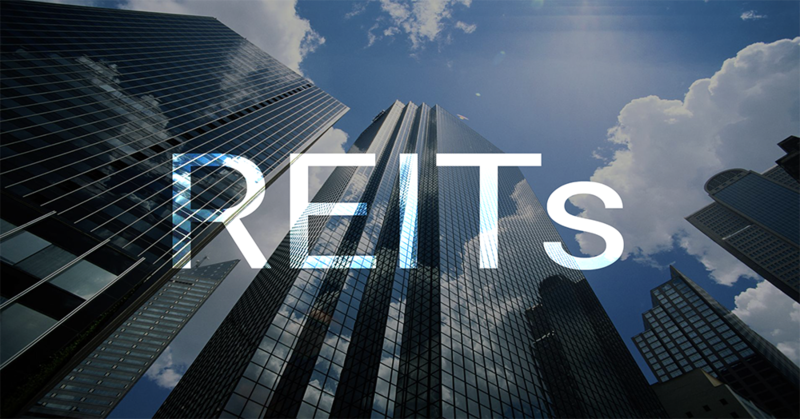 REITs achieve separation of powers and duties by segregating the roles of ownership and management of the REIT assets between the Trustee and REIT Manager. The trustee is responsible for the ownership and safe custody of the REIT’s assets. In exchange for providing the services, the trustee is paid a fee. The REIT manager is just like the chief executive officer(CEO) of any listed company. The REIT manager is a separate company set up to run the REIT. It is usually a wholly-owned or partly-owned subsidiary of a REIT’s sponsor. This article, How To Play OUE Commercial Reit Rights Issuance was originally posted here. He is a user on InvestingNote, with username known as 3Fs. It’s been quite a while since we last had an M&A news that involves right issuance hence I think it is time to refresh our memory on how we can play this for interested parties. 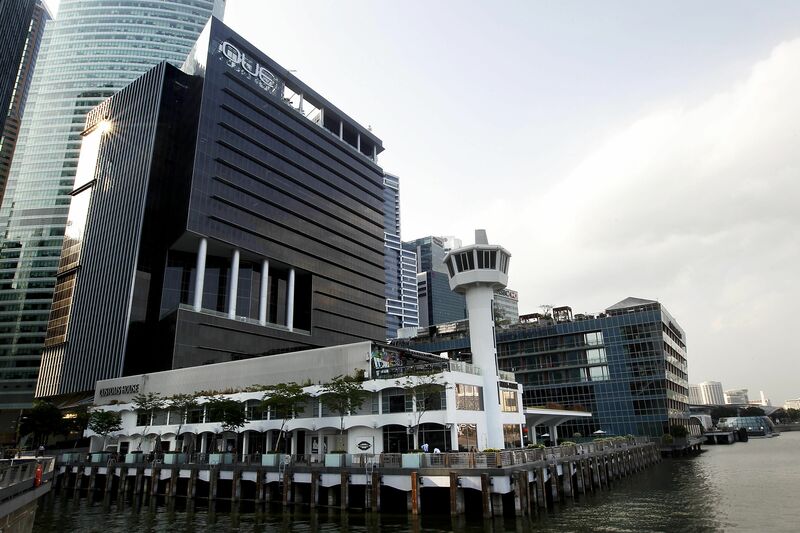 The proposed acquisition this time is from their own sponsor, OUE Limited, with the acquisition of the OUE Downtown, which comprises of both 50-storey building Downtown 1 and 37-storey building Downtown 2, as well as some retail podium and carpark which they had not too long ago carried out an enhancement work. 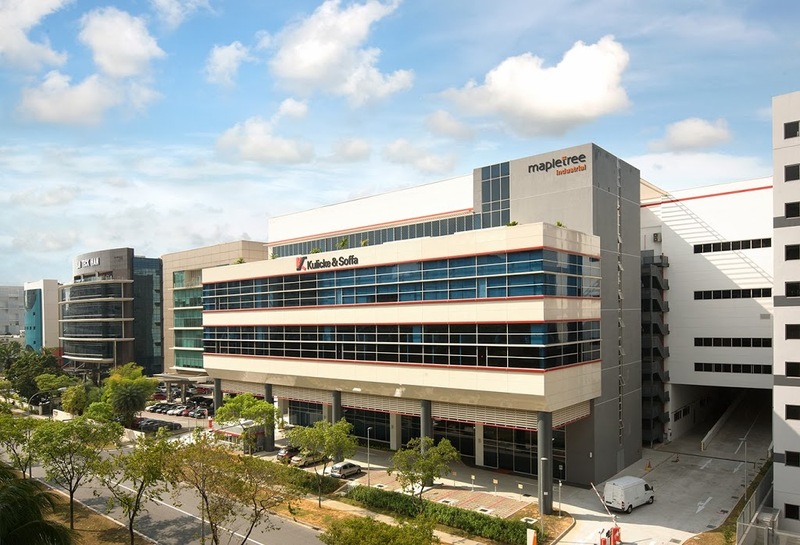 The proposed acquisition is in the range of $908m, which is a slight discount from the independent valuer perspective, and together with some transaction and admin fee, it will total up to around $956m. The funding will be made partly via borrowings of $361.6m while the rest of the $588m will be funded via equity rights issuance. Is This A Good Acquisition? There’s a new book launched in our marketplace! As part of a new launch, there’s a 30% OFF promotion for this ebook right now! Simply key in the code RRNOW before purchase! We had our first workshop in our series yesterday, and we had full house! Our featured presenter, Ging Wien @gingwien, who is one of our veteran community members and co-founder of Probutterfly.com, presented on the important things that every investor should know when investing in REITs. 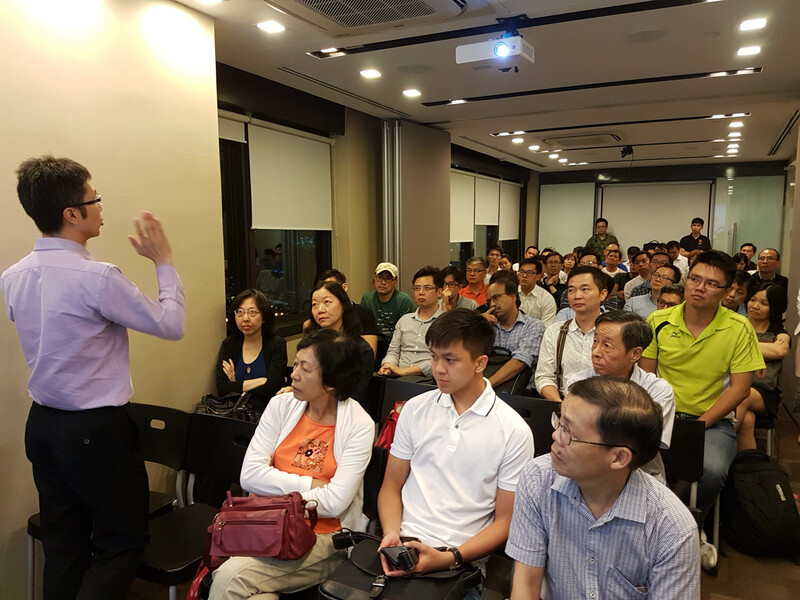 Attendees also learnt about important things even pro investors tend to miss out. Hi everyone, our monthly workshop series is back! This time, it’s all about The Essentials Of REITS Investing. 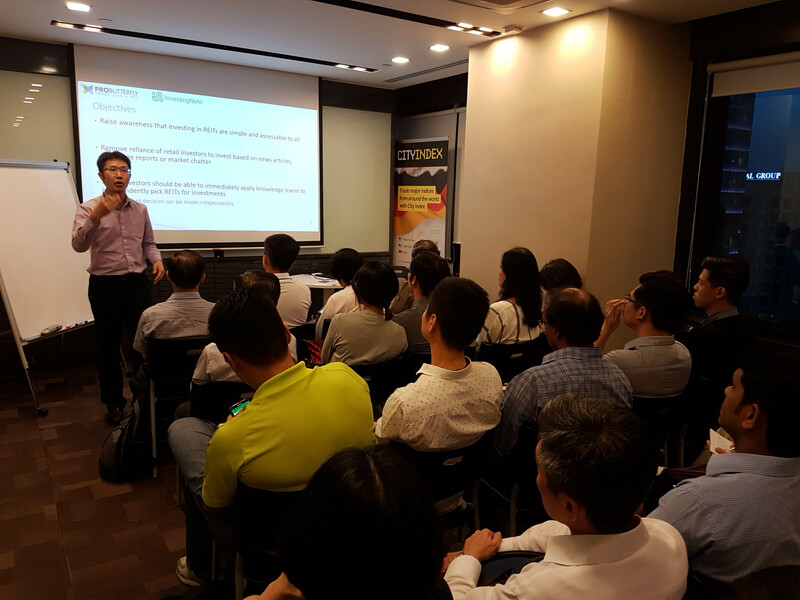 During the sharing session, various case studies and Singapore-listed REIT examples will be used. There will also be a Q&A and mingling session so that members of the community may engage in open dialog and discussions in order to deepen their understanding of REITs. Ging Wien will offer sufficient breadth and depth to benefit both novice and seasoned investors alike. Get to mingle with other community members and Ging Wien as well. Early bird promotion is until 19th January and while stocks last. Limited seats only. Register below now and come later! We’re launching another exclusive online course, called the REITs Masterclass: Unlock Your Dividend Income Stream! Previously, we ran a vote on the questions that you, a retail investor can ask and get an analyst for it to be answered. So, here are the 8 questions that were selected to be interviewed with Dehong, PhillipCapital’s analyst who specialises in REITs and property counters. The Feds increased their interest rates…but that’s in the US. What has it got to do with the rest of the world, especially Singapore?